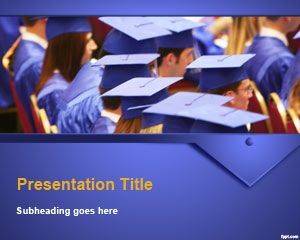 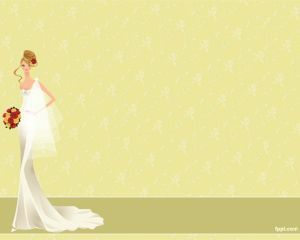 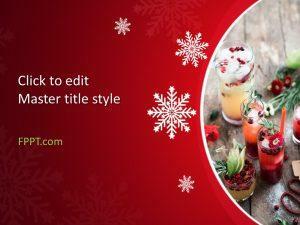 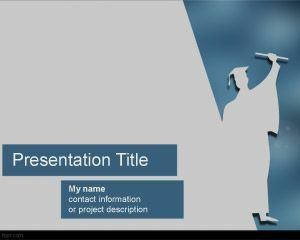 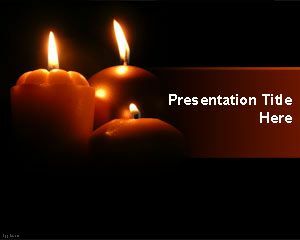 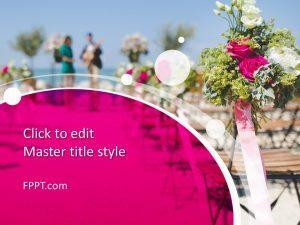 Free ceremony PowerPoint templates and backgrounds for presentations are slide designs created for ceremony presentations. 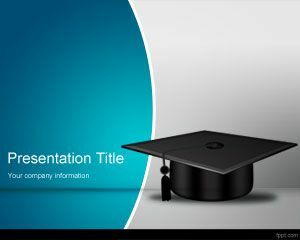 You can download catchy PowerPoint templates prepared for ceremonies, events and anniversaries as well as other slide designs for celebration with worm glow effects and lights. 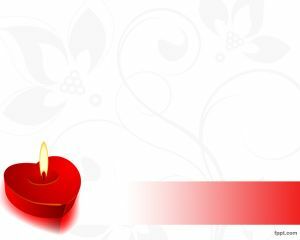 Choose from tags, such as Happy Diwali and School Completion among others. 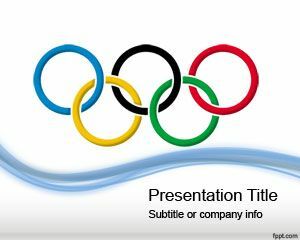 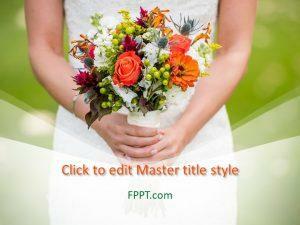 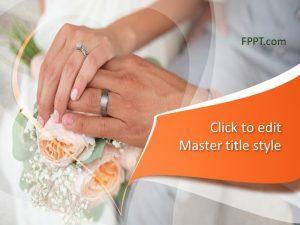 Ceremonies can be formal or informal, so there are plenty of Free PowerPoint slides to choose from.